Although it may be difficult to think about, estate planning is critical to protecting you and your loved ones. 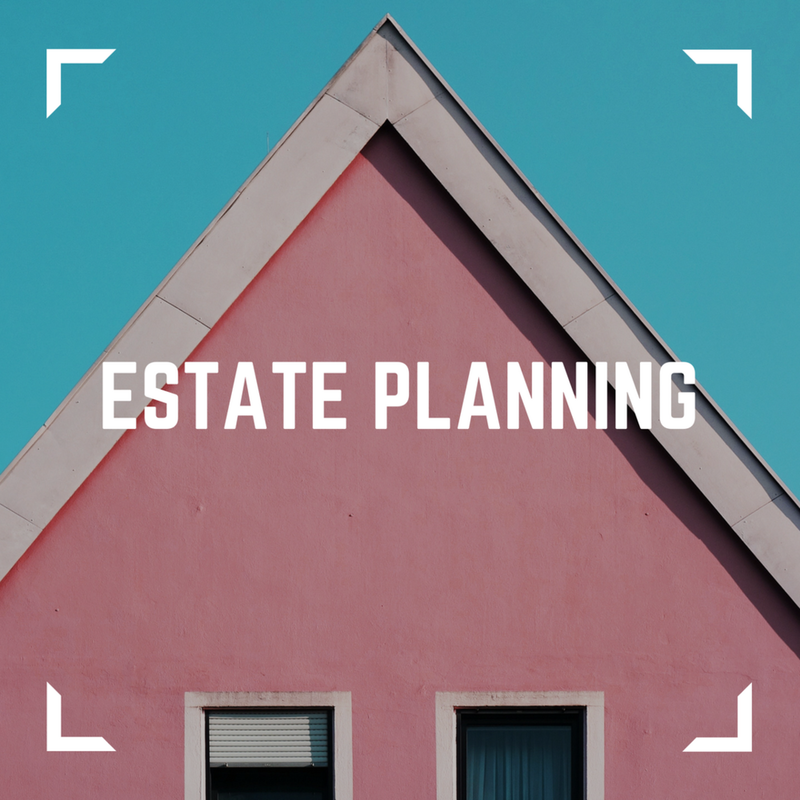 An estate plan should be as individual as you are, crafted by an experienced attorney to protect you, your assets, your spouse, children and other family, and to establish a succession plan for your business. Attorney John Zelenka begins every estate plan with an in-depth conversation to better understand his clients' specific goals and needs. That discussion serves as the foundation for a comprehensive, crafted individualized plan that addresses each client's desires without reliance on a "one-size-fits-all" approach. Skilled in navigating complex, often emotional asset distribution disputes both through arbitration and mediation or in litigation, he understands how to avoid these issues, and his approach to estate planning helps secure protection for your assets and your loved ones. Contact the Law Office of John H. Zelenka today to learn more about our estate planning services, including wills and trusts, personal and business succession planning, tax planning, powers of attorney, financial review and analysis, asset protection planning and more.